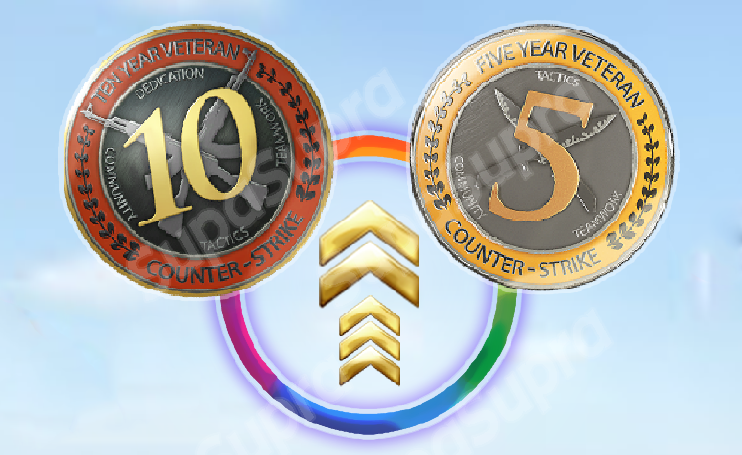 CSGO account + two medals of 10 and 5 years of veteran. 100% guarantee, all accounts not been previously used. 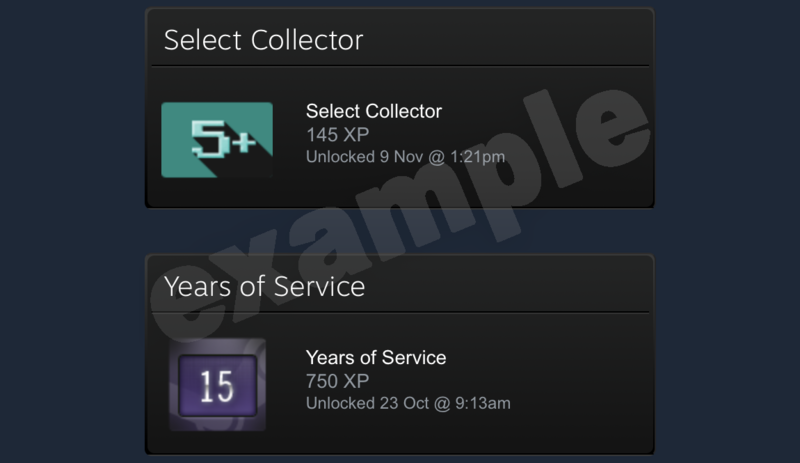 - 15-years of service badge for a Steam account. 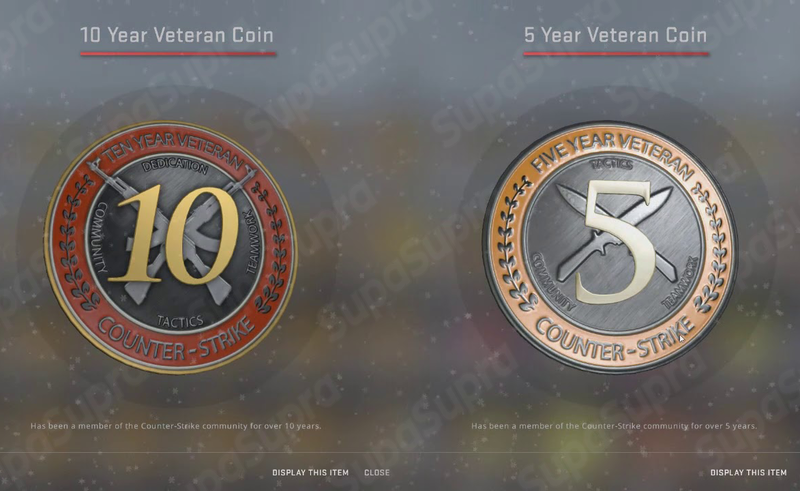 - Counter-Strike games (more than 10 years on the account), Half-Life and others. - Accounts are issued instantly after payment. - Accounts are guaranteed to be sold in one hand. - Change of all data is carried out by the buyer. - In any incomprehensible situations - do not rush to write negative feedback, write any question in the chat to the seller. Badge 15 years service have bug, to fix - need replenish account with $5 and the badge will change immediately. In case of any problems, please do not rush to leave negative feedback, contact the seller.